If you were hoping to run a nice new version of Flash Player on your new Nexus 7 or future Jelly Bean device, Adobe has some bad news for you. Not only has said it won’t support Flash on Android 4.1 at launch, it has ceased development on the platform of the software entirely, meaning you will have to find workarounds to access Flash-enabled websites. In an update on its official blog, Adobe said that there will be no certified implementations of Flash Player for Android 4.1 and beginning August 15, it will start limiting access to updates to only users that have Flash Player installed. If you haven’t installed Flash Player on your device yet, Adobe says you have until August 15 to install it on your device before it starts limiting support and future downloads via Google Play. You may still be able to run Flash Player on your Android 4.1 device, but its maker warns of unpredictable behaviour and recommended uninstalling the software it (somehow) finds its way on to a Nexus 7, Galaxy Nexus or any other Jelly Bean powered smartphone or tablet. 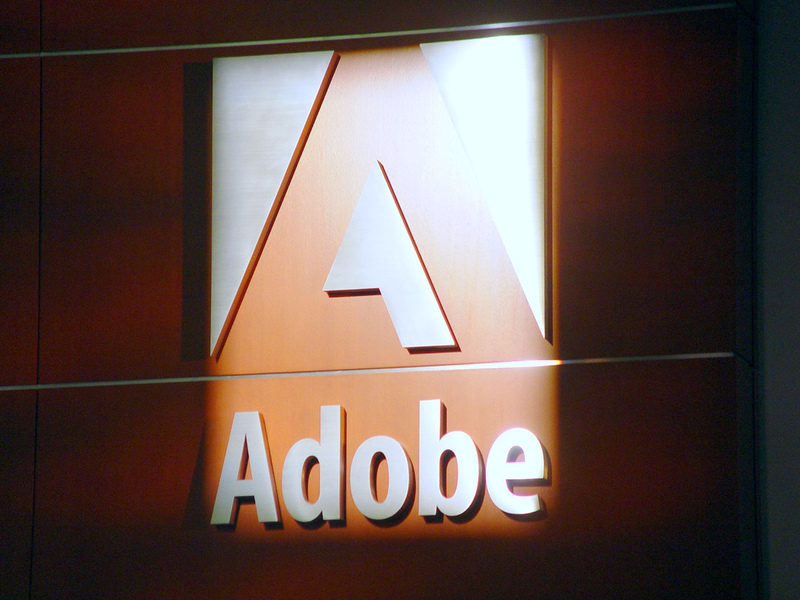 It appears Adobe is looking to the future and moving towards HTML5 and other cross-platform technologies. As it currently stands, it looks as if Flash on mobile devices is all but dead.